Andrew Wheatley Photography: Burrow Wood. Exmoor. Spring in a small deciduous wood in the heart of Exmoor on Winsford Hill. 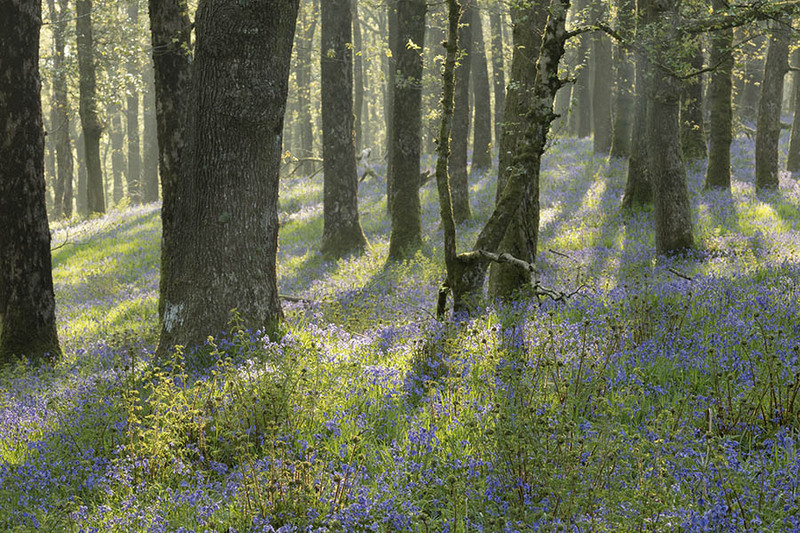 Burrow Wood has a carpet of Bluebells at this time of year and seen in the early morning light is a wonderful sight and makes the very early alarm call worth while. Burrow Wood. Winsford Hill. Exmoor National Park. Somerset. May 2016. Location: Winsford Hill. Exmoor National Park. Somerset.